Amazing remodeled kitchen, baths, & more! Kitchen w/NEW stainless steel appliances, quartz counters & designer cabinets! Functional 1 1/2 story floor plan with main floor bedroom plus 3 up! Room for everyone w/spacious living room, huge family room w/2nd kitchen/bar area, AND charming 3 season porch w/fireplace adjoining garage! Relax on the patio, play in the fully fenced oversized park like backyard, keep organized w/tons of storage & a shed for toys! Walk to the dog park & close to shopping! Directions: 94 to White Bear, south to home. Home is on the right side. I was searching for a Property and found this listing (MLS #5025971). 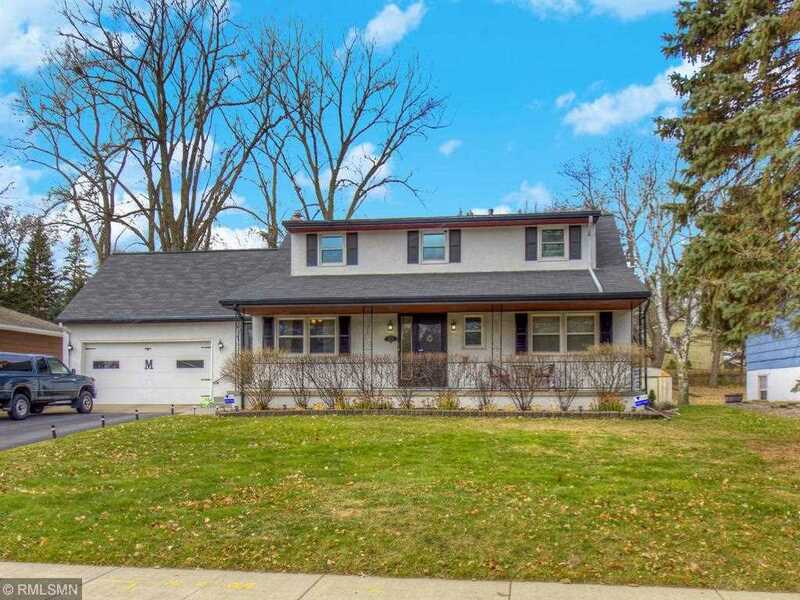 I would like to schedule a showing for 187 White Bear Avenue N Saint Paul, MN 55106. Thank you! I was searching for a Property and found this listing (MLS #5025971). Please send me more information regarding 187 White Bear Avenue N Saint Paul, MN 55106. Thank you! Listing provided courtesy of Carriage Realty, Inc..
MLS # 5025971: This property at 187 White Bear Avenue N, Saint Paul, MN 55106 is located in the Battle Creek-Highwood subdivision and is listed for $292,500. MLS # 5025971 has been on the market for 125 days.